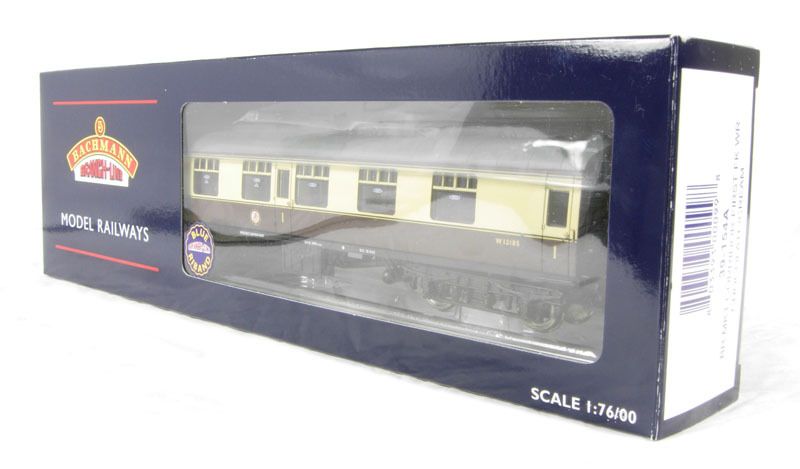 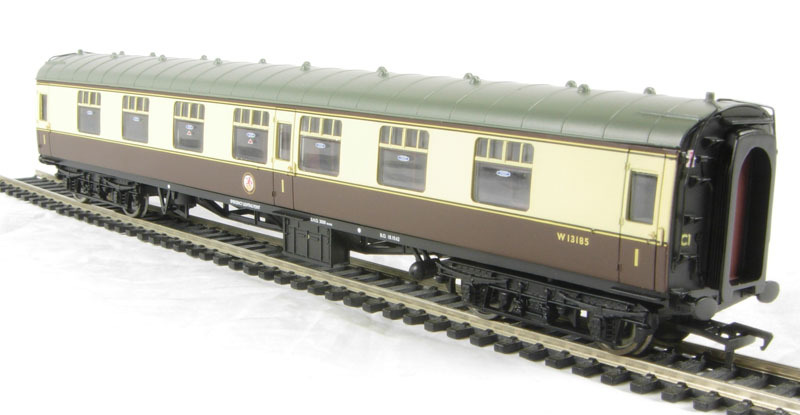 hattons.co.uk - Bachmann Branchline 39-154A BR Mk1 FK corridor 1st in BR in chocolate/cream. 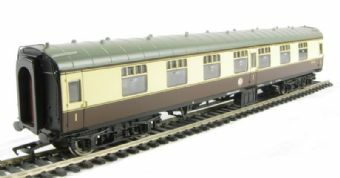 Bachmann Branchline 39-154A BR Mk1 FK corridor 1st in BR in chocolate/cream. BR Mk1 FK corridor 1st in BR in chocolate/cream.